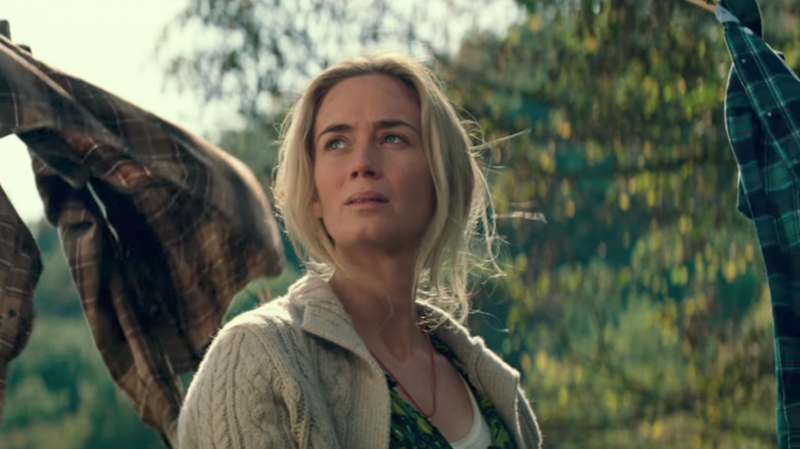 Good news for fans of A Quiet Place, the writers behind the second-best opening horror film of all time are already thinking about a sequel. The smash original flick, directed and starring John Krasinski of The Office fame, soared to the top of the box office this weekend and isn’t stopping just there. In a press conference, screenwriters Bryan Woods and Scott Beck revealed they have toyed with the idea of a follow-up to the critically acclaimed movie. Directed by John Krasinski, known to many as Jim Halpert, the film stars John and his wife Emily Blunt in the two leading roles. They play the parents of a family who live in this world as quietly as possible so they aren’t hunted by the mysterious creatures. With little dialogue, the film is almost completely silent and so when a noise is made, its impact is damning. With the threat ever present, ironically A Quiet Place doesn’t spare the audience a moment of peace. It really does never let go with the suspense constantly heightening. Trust me, you will still be rather stressed out hours after it has ended. Opening at the SXSW festival, the film bagged an impressive 100 per cent rating on review aggregator site Rotten Tomatoes. Meredith Borders for /Film wrote that the film is ‘majorly effective’ at delivering those monster scares. A Quiet Place is, above all else, really scary. Krasinki plays with tension in relentless waves, these cycles of fear and release, fear and release. 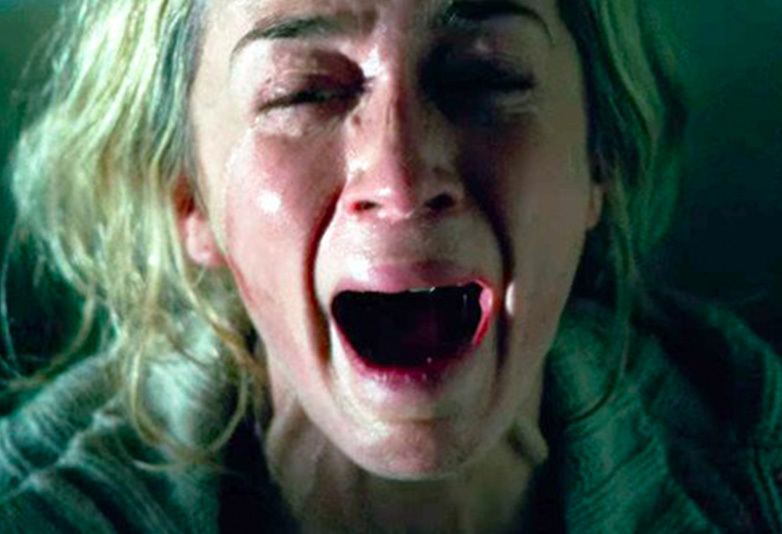 So many of these recent contained horror films are all build-up and no pay-off, and A Quiet Place pays off again and again, with remarkable set pieces and long, unflinching looks at these arachnid beasts, their leathery, complicated physiques, endless caverns of teeth and giant, ghastly ears. If that’s not enough to get you to a cinema and be scared witless, king of horror Stephen King has come out this week praising its eerie premise, acting and cinematography. I think it’s pretty clear from the reception that the people want A Quiet Place sequel more than they want world peace. It’s your move Paramount. Don’t let us down. A Quiet Place is in cinemas now.